The Universities of Reading and Kent are two of Britain’s most forward thinking universities and in the top 3% of universities worldwide. Both have international outlooks, reflected in their courses and their welcome to international students. 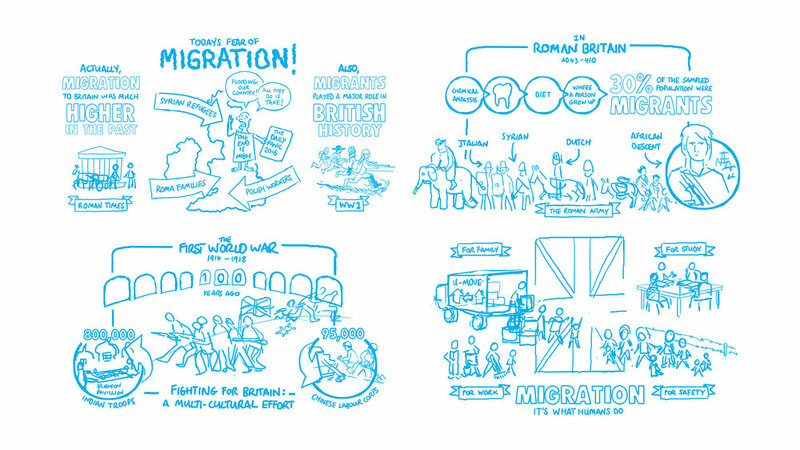 Although there is much debate today over migrants numbers, in the past historians and archaeologists identified that there were higher levels of migration. 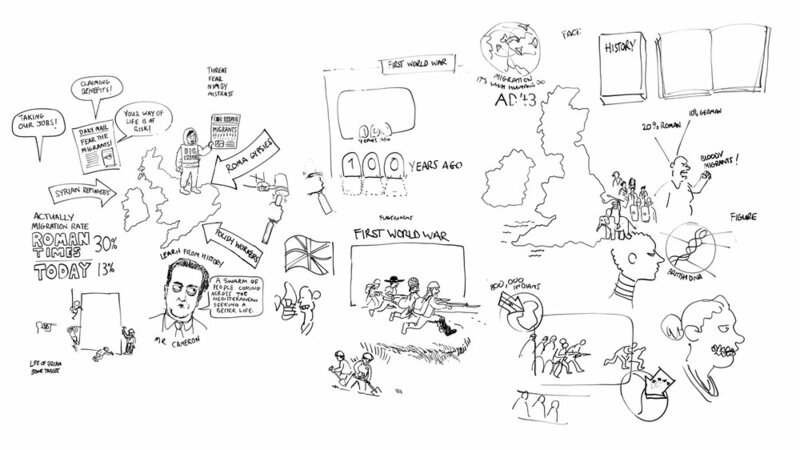 In this film, we had to sets out some new findings with reference to the Roman Period (almost 2000 years ago) and to the First World War (100 years ago) but visually link them. The film was made as a collaborative project between Kent’s School of History, Kent’s Department of Classical and Archaeological Studies, and the University of Reading’s Department of Archaeology. 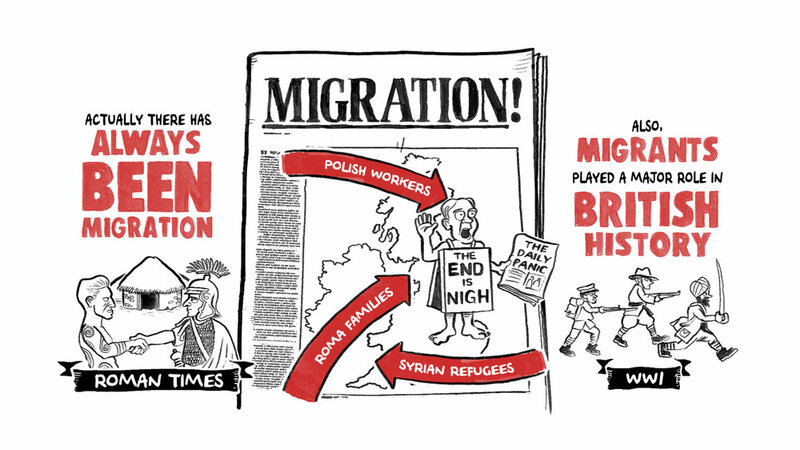 Migration to and from Britain is currently a hot political topic, but is it really anything new? Apparently not! 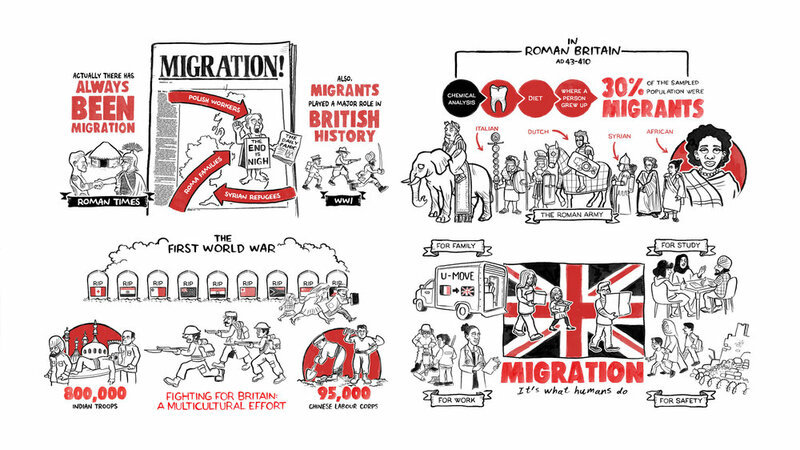 This film looks at the history of British migration, from the multi-cultural patchwork of Roman Britain to the First World War and finds that migration has always been a big part of British life.